Cord cutters are causing cable providers to improve portfolios all around. And while the enterprise isn’t worried about what cable package it has in the office, enhanced business VoIP services are certainly a focus. Wholesale VoIP providers are enabling cable operators to augment portfolios and play a key role in cloud migration efforts for communications. Alianza announced that two national cable television operators (NCTC) selected the provider’s Cloud Voice Platform to deliver improved voice services to customers. Blue Devil and Continuum are in the midst of moving customers to the Alianza platform. The selection enables the service providers to deliver cost savings, more simplified management as well as a better overall experience for the end user. This migration is a sign of times, as in the last five years, Alianza notes that more than 20 NCTC providers have moved from legacy solutions to cloud-powered, SaaSy solutions. The cloud was once uncharted territory, but today it is vital to the transformation taking place in technology. 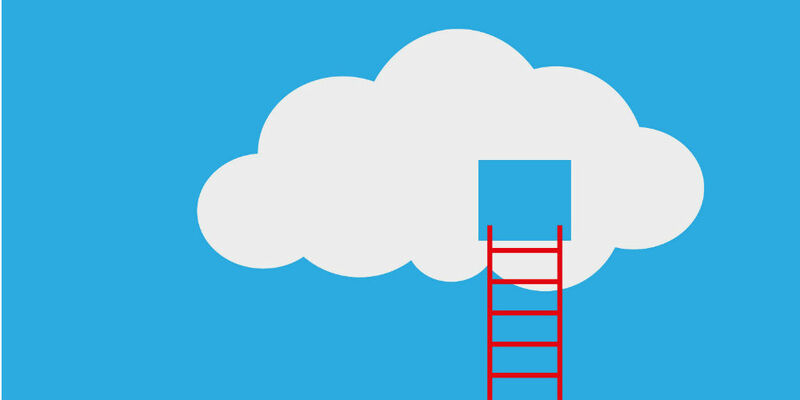 From the C-suite and conference room, to the contact center and beyond cloud communications are elevating operations.